Join the conversation as we discuss Dr. Jennifer Garvey Berger's book, "Changing on the Job: Developing Leaders for a Complex World." This book club will be led by ODN of New York member, Amy Pasquale. Listen to people in every field and you'll hear a call for more sophisticated leadership―for leaders who can solve more complex problems than the human race has ever faced. But these leaders won't simply come to the fore; we have to develop them, and we must cultivate them as quickly as is humanly possible. Changing on the Job is a means to this end. Amy Pasquale is an OD consultant, executive coach and serves as the current ODN of NY President. 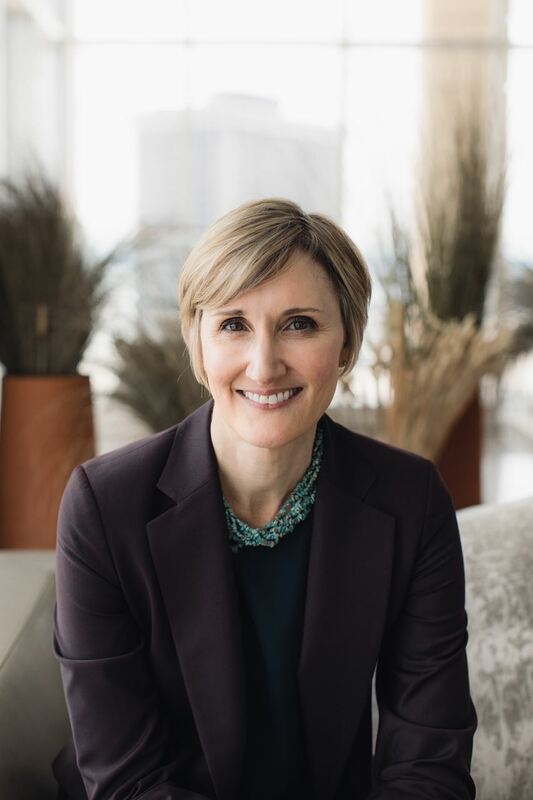 She's passionate about adult development and how helping leaders grow "vertically" can equip them to meet the demands of an environment often described as "VUCA" (Volatile, Uncertain, Complex, and Ambiguous). For more about Amy go to https://www.linkedin.com/in/amylpasquale/ or www.greenmesaconsulting.com.